In Behind My Eyes, poet Li-Young Lee looks back on his painful family history in meditations on suffering, prayer, death and love. The poet reads four selections from his new book. 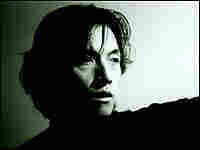 The poet Li-Young Lee was born into history and suffering in 1957. His parents were Chinese, and his father, Lee Kuo Yuan, had been Mao Zedong's personal physician. But after a falling out with Mao, the elder Lee fled to Indonesia with his family — a move that almost cost him his life. "Because of his being Chinese, and his political and spiritual influences, he was thrown into jail and tortured," Lee says. "He spent 19 months in a leper colony and he nearly died. And he escaped." 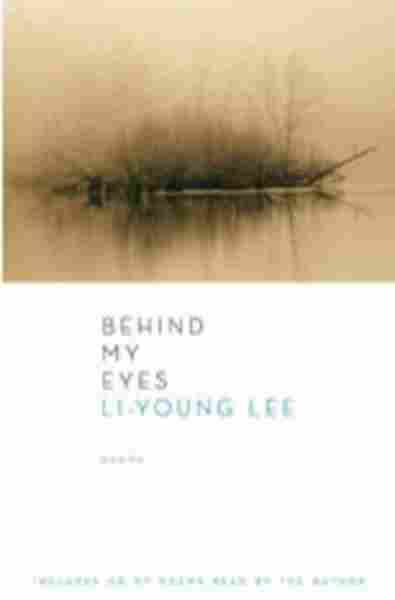 In Behind My Eyes, Lee's first collection of poetry in seven years, the acclaimed poet reflects on his extraordinary family history in meditations on suffering, prayer, death and love. One of his 22 poems is "Self-Help for Fellow Refugees," a work that looks back on his father's painful imprisonment and its effect on the family. When he was 2, Lee's family fled from Indonesia in a boat. As political fugitives, they wandered for seven years from country to country-- Singapore, Japan, Malaysia, Hong Kong — and finally to the United States. In 1964, they settled in a small town in western Pennsylvania. But the suffering didn't stop there. "There was a lot of violence directed toward us because this country was at war with an Asian country," Lee recalls. "So the whole feeling of the 'me' being threatened, being undermined — even mortally threatened — informs a lot of these poems." Poet Robert Bly says Lee has transformed his extraordinary experiences into what Bly calls the "wonderful sweet breath" of his poetry. Bly says it's rare to find a poet in America who has such a "tremendous connection with culture." "In Li-Young you see a family that's lived with ... a very deep Chinese culture for years and years. And he has absorbed that into his body, so that he almost never says anything that's trivial or light," Bly says. "And yet, being very thoughtful, he doesn't make you feel a lot of grief for him. Rather, you have a sense of the grief of life itself." After arriving in the United States, Lee's father became a Presbyterian minister and remained one until he died in the 1980s. Lee was baptized and studied the scriptures. 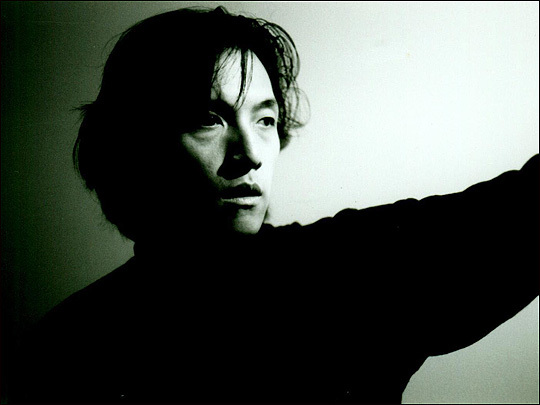 Though he doesn't attend church anymore, Lee says he sees his poetry as a form of prayer. Today Lee, 50, lives on the north side of Chicago in a building he owns with his mother, his sister and two brothers. He has a wife and two grown sons, but he feels committed in his poetry to make sense out of his family's suffering in another time and place. Lee says he hopes his poetry offers more than the details of his personal experience. Ultimately, he wants it to describe universal suffering and salvation. "I'm trying to get to a condition in the poems ... that somehow we can look at all of creation and human endeavor. And even in spite of all the atrocities and all the stuff we perpetrate on each other, that, somehow, we can come to the conclusion that being alive is good. And speaking in poems is good and that it's valuable." Lee says.